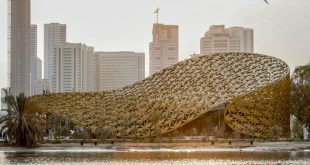 Sharjah Asset Management (SAM), the investment arm of the Government of Sharjah, plans to launch the second stage of sales for Al Saja’a Industrial Oasis on April 28th via a sales event at the Sheraton Sharjah Beach Resort and Spa. 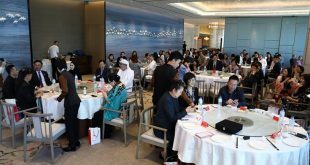 SAM opened sales for the first stage of its new 14 million square foot industrial estate in October last year, initially offering 353 plots to investors on freehold or 100 year leasehold basis. A total of 114 plots will be made available at the Stage Two launch this week, with investors invited to bid for plot sizes ranging from 13,854 sq. ft. to 112, 255 sq.ft. Al Saja’a Industrial Oasis is being developed to address the growing needs of industrial investors and owners by offering freehold and 100-year leasehold options, offering plots for light industrial use, mixed use and retail development. 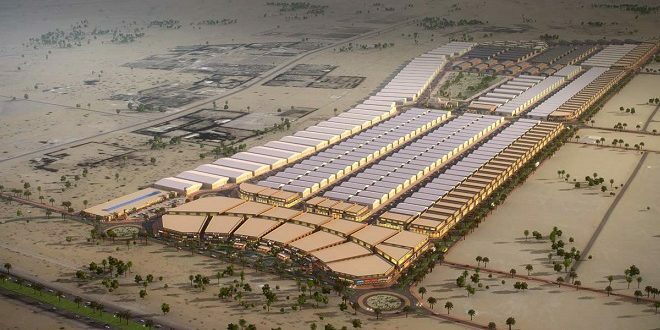 One of the largest industrial projects in the region, Al Saja’a Industrial Oasis could create as many as 21,000 jobs when fully developed, counting the total population of the industrial area, plus jobs created during development. Al Saja’a Industrial Oasis is strategically located on the outskirts of Sharjah City, in close proximity to Emirates Road, Sharjah International Airport and Al Hamriya Port, ensuring access to world-class transport, logistics and global export markets. 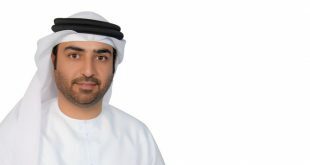 According to Sharjah Asset Management, approximately AED 385 million (US$ 105m) is being invested in infrastructure for the industrial park to include electricity, gas, telecommunications, roads, water and drainage networks. Construction for Stage Two is expected to be completed in October 2016. 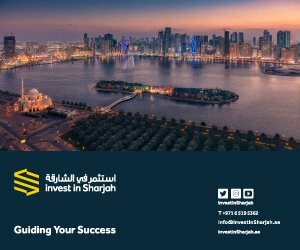 Sharjah Asset Management is responsible for the asset management and investment activities for the Government of Sharjah. It manages investments across multiple sectors world-wide, including financial and commercial investments, logistics, technology, real estate, transportation, industrial and oil and gas. 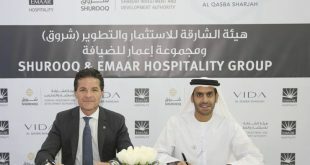 Local investments include stakes in Air Arabia, Bank of Sharjah, Dana Gas, Sharjah Cement and Sharjah Islamic Bank. The sales and booking event for Al Saja’a Industrial Oasis will take place between 1pm and 3pm at Sheraton Sharjah Beach Resort and Spa.